It’s finally happening! Space Jam 2 starring LeBron James is in the works. The basketball player’s SpringHill Entertainment tweeted concept art teasing the film on Wednesday, September 19. The artwork shows a locker room, which lists “B. Bunny” and “L. James” as point guard and small forward. T. Nance, referring to Terence Nance, and R. Coogler — a.k.a. Ryan Coogler, who directed this year’s hit superhero outing Black Panther — are also named as director and producer, respectively, in the picture. According to The Hollywood Reporter, the movie will begin filming during the NBA’s off-season in 2019. James told the outlet that he “loved” Coogler’s vision for Black Panther, making him an obvious choice to collaborate with. “So for Ryan to be able to bring that to kids, it’s amazing,” he noted. 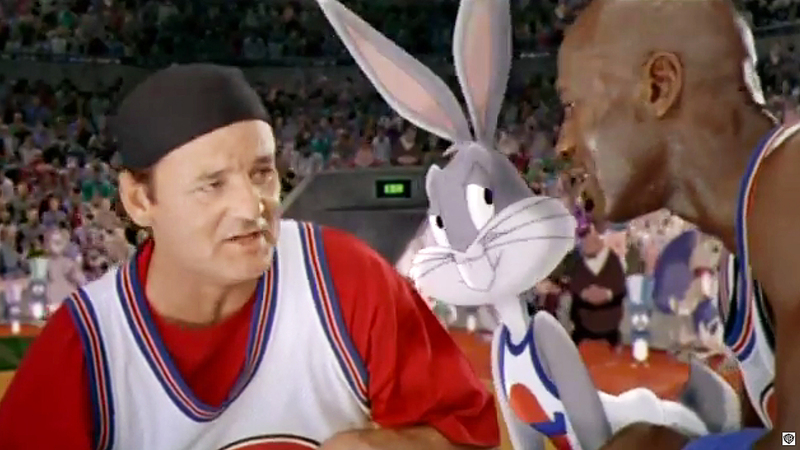 The original Space Jam starred Jordan, now 55, and a slew of Looney Tunes characters in a live-action and animated hybrid that made its debut in 1996. The film centered around the iconic NBA player’s retirement and comeback, during which time the movie posited that he spent time training with Bugs Bunny and others.